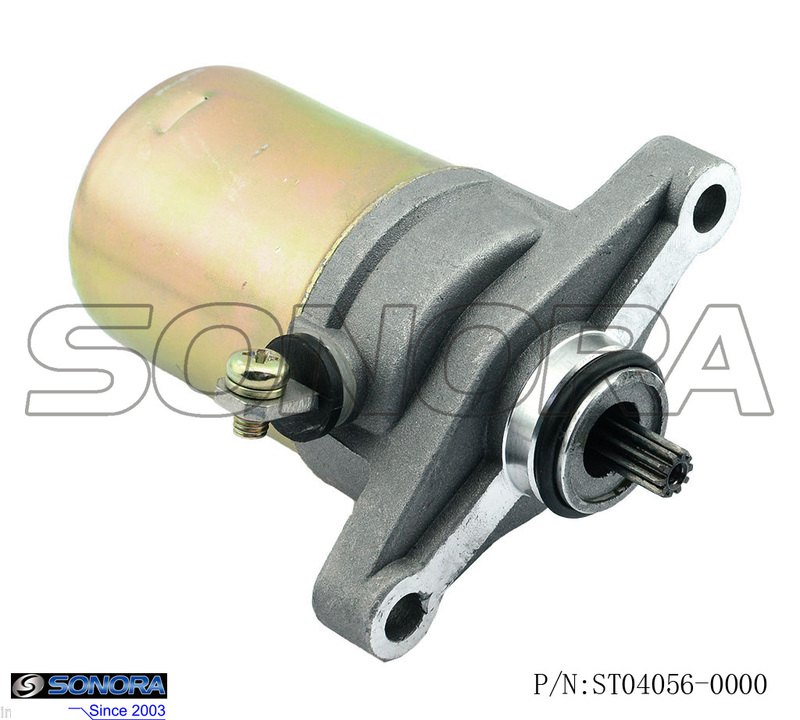 This is an replacement starter motor for 139QMB 139QMA engine OR 50cc 4 Stroke engine. This kind of scooter engine is very common around the world,easy and cost lower to maintain. Many famous Chinese scooter factories like Jonway,Znen,Keeway,Wangye,Longjia etc,apply this model of many kinds of scooters.The weight of this starter motor is around 0.6 kg,it can work efficiently,help the motor ignite quickly,energy saving,stable and durable. The application of the starter motor:many chinese 50cc 4 stroke scooters with 139QMA,139QMB engine. Looking for ideal LONGJIA Scooter Starter Motor Manufacturer & supplier ? We have a wide selection at great prices to help you get creative. 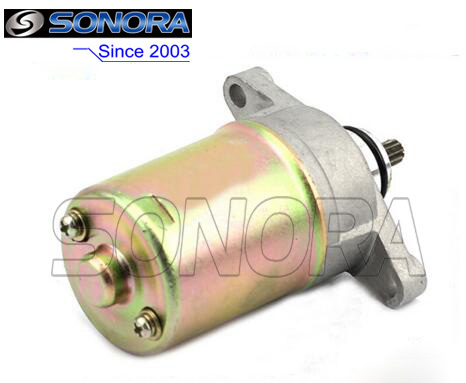 All the 50cc 4T Starter Motor are quality guaranteed. 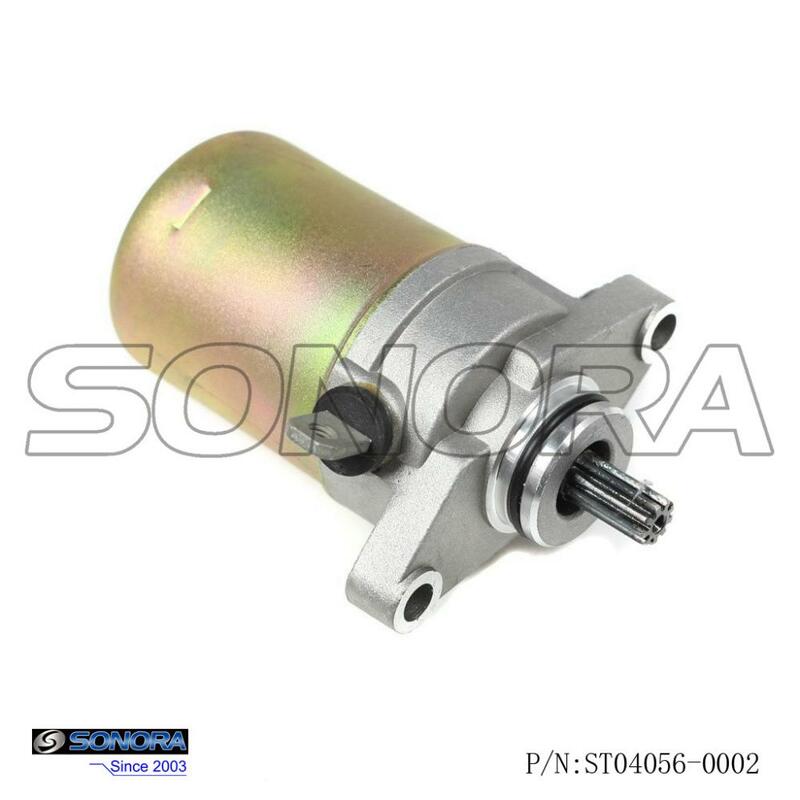 We are China Origin Factory of 4 Stroke Starter Motor. If you have any question, please feel free to contact us.